CARFAX 1-Owner. EPA 39 MPG Hwy/28 MPG City! SE trim. 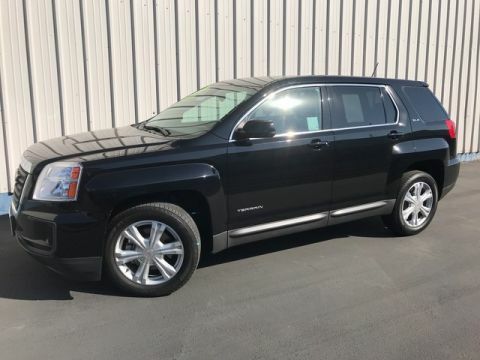 Bluetooth® Connection, Smart Device Integration, Auxiliary Audio Input, Alloy Wheels, Back-Up Camera. 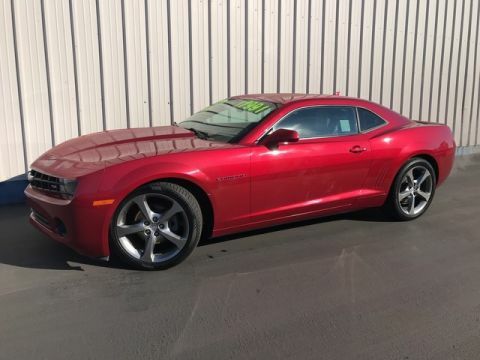 CLICK ME!======KEY FEATURES INCLUDE: Back-Up Camera, Auxiliary Audio Input, Bluetooth® Connection, Aluminum Wheels, Smart Device Integration Rear Spoiler, MP3 Player, Remote Trunk Release, Keyless Entry, Steering Wheel Audio Controls. 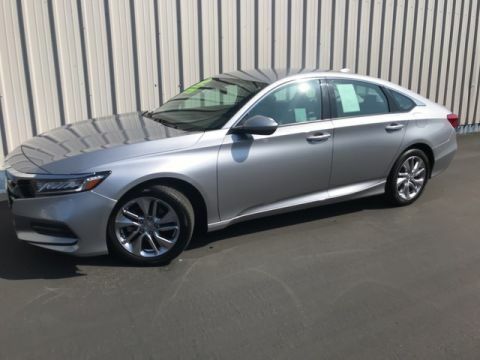 ======VEHICLE REVIEWS: Edmunds.com's review says The big and comfortable seats, well-executed ride and powerful climate control mean the Camry will suit drivers of most sizes well even on long trips.. Great Gas Mileage: 39 MPG Hwy. 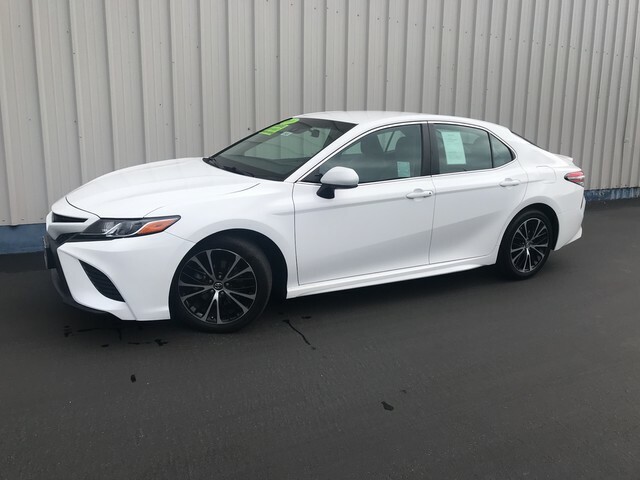 ======BUY WITH CONFIDENCE: CARFAX 1-Owner Fuel economy calculations based on original manufacturer data for trim engine configuration. Please confirm the accuracy of the included equipment by calling us prior to purchase.